According to the Cyprus Virtual Food and Nutrition Museum, “Chalitiza” of Tylliria is a type of soft white perforated cheese with a sub-acid taste. This type of cheese is made in the areas of Tylliria and Tsakkistra and for its production producers use fresh sheep or goat milk, or even a mixture of these two types of milk. 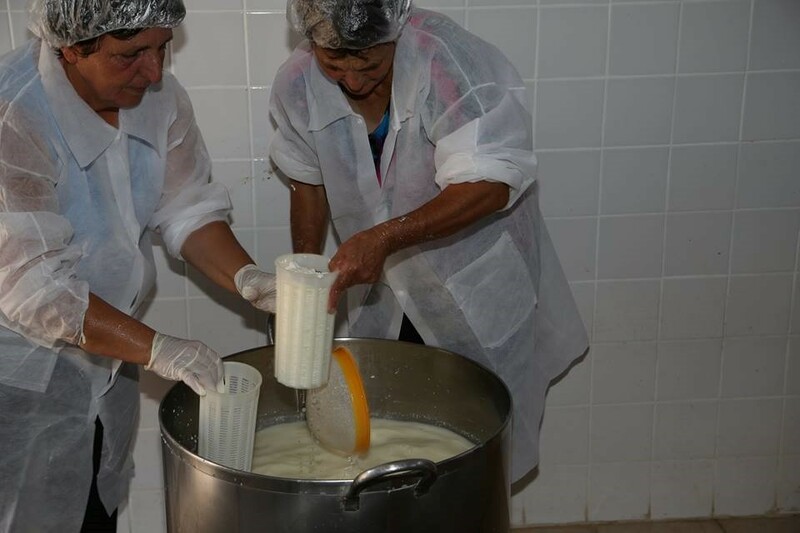 As the Cyprus Virtual Food and Nutrition Museum remarks, according to the local producers of Tylliria, the knowhow for the production of the cheese has been passed down from generation to generation so as to be available today. “Chalitzi” is a type of cheese which mostly resembles, both in taste and colour, the Greek “Feta” cheese, although its texture mostly resembles that of the Cypriot white cheese “halloumi”, probably because the milk needs to be boiled. In essence, this type of cheese is similar to both the Greek “Feta” cheese and the Cypriot “halloumi” cheese, although it is a distinctive kind. Its taste is more sour than that of “Feta”. It doesn’t melt in the mouth like “Feta” does, but it needs to be chewed, just like “halloumi”. “Chalitzi” was named after its appearance, since it looks a lot like gravel (“chaliki” in Greek). As you can see in the picture, the cheese is full of holes. How is “Chalitzi” made and when? To make “chalitzia” producers used milk they would receive during the summer months, when the sheep would graze what was left after the graın harvest. 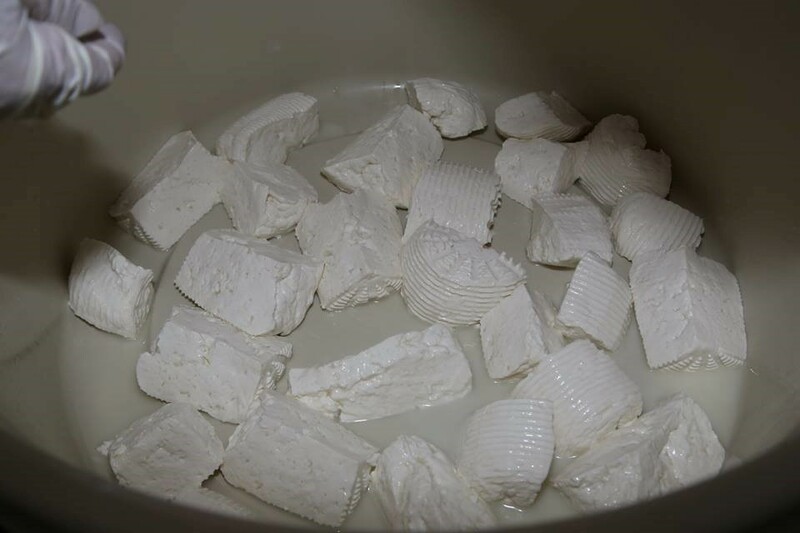 As far as production was concerned, producers would first prepare the curd, similarly to the production of the “halloumi” cheese, and then the curd would be placed in a container called “talarin”. Next, after the cheese was removed from the “talarin”, it would be cut into 2 cm-thick slices, salted and then placed in a basin to cool. The next day the slices would be placed in a container full of salted whey, where the “chalitzia” could be preserved for up to one year. The “chalitzia” can be consumed either cut in pieces in a salad, with bread or just by adding some olive oil and oregano to them. They can also be eaten accompanied by watermelon in the summer months, instead of choosing “halloumi”, while it can replace feta cheese when cooking eggplants in the oven. 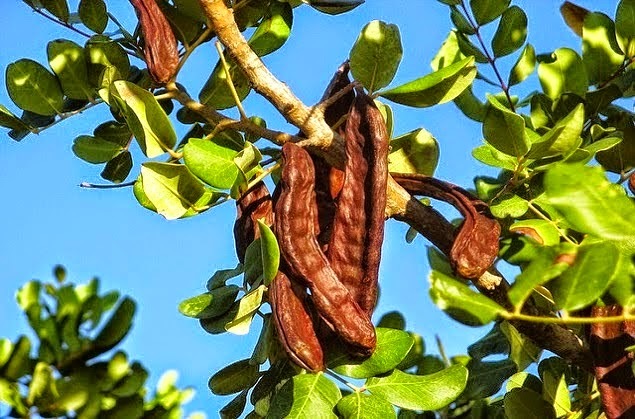 The dried figs of Tylliria are figs smoked with sulfur and dried under the sun. They are small in size, white and soft with a sweet taste and they are produced during the summer months, between July and September. 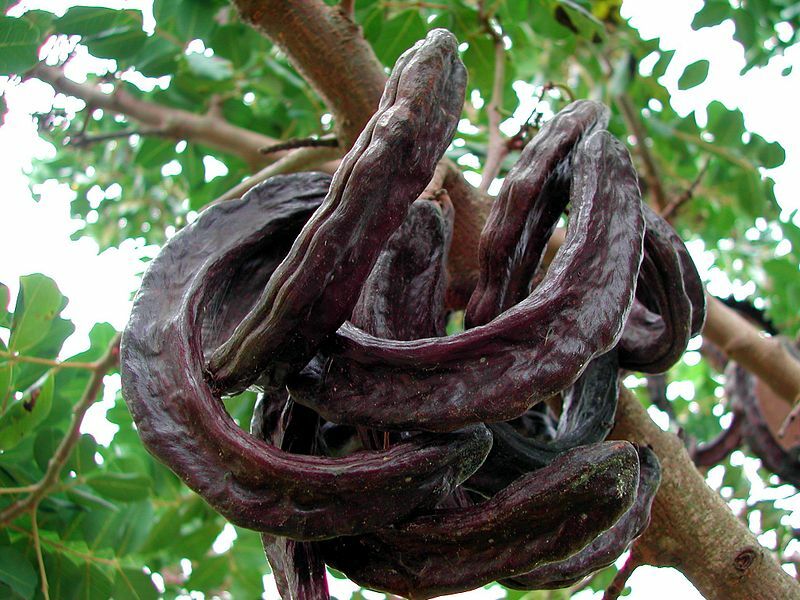 The figs have been named after the area where they are produced. 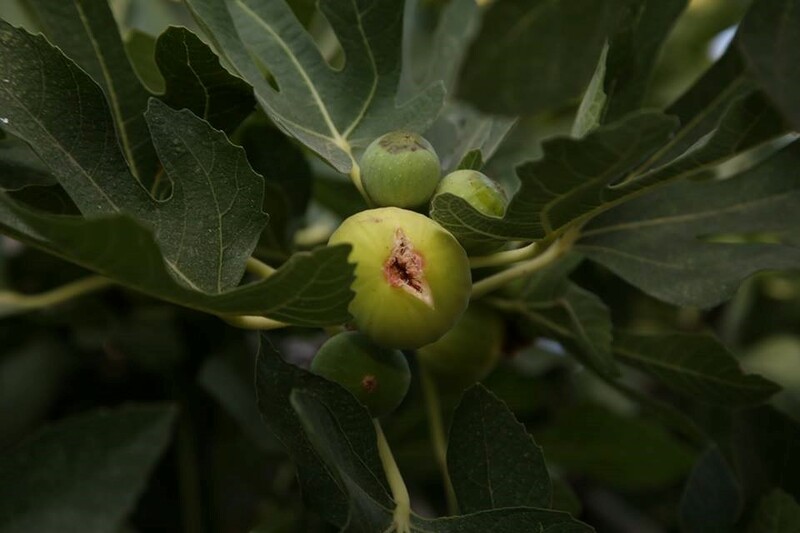 A local variety of figs which is called “koutsino” and found in Tylliria is used for their production. The figs are allowed to mature before being collected and placed in specially configured rooms or containers (kilns) to be smoked. The smoking procedure involves lighting sulfur and allowing it to smoke the figs for about 24 hours. Next, the smoked figs are left to dry under the sun for 7-10 days before being placed in boiled water to wash. Finally, they are allowed to dry before packaging. No historical sources regarding the figs have so far been traced. 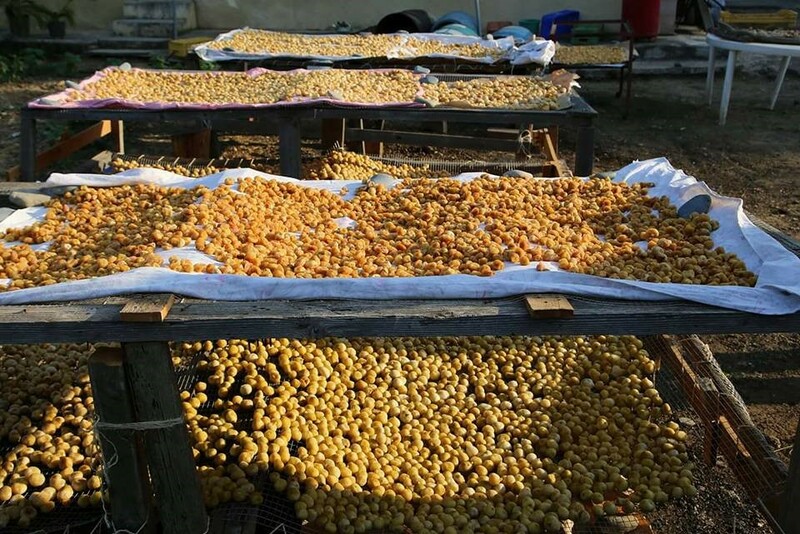 According to local producers, the knowhow related to the production of these dried figs has been passed down from generation to generation. 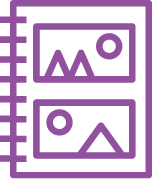 According to Th. 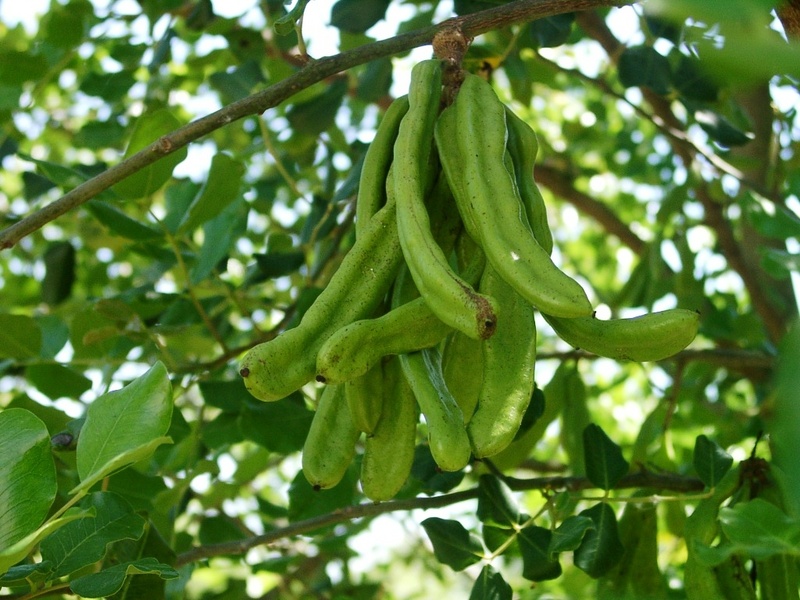 Kyprianou (2000), the figs of the “koutsina” variety are mainly cultivated in Tylliria and are considered to be some of the best figs, which are also used for the production of the Dried Figs of Tylliria. The Prickly Pear is one of the most delicious summer fruits. 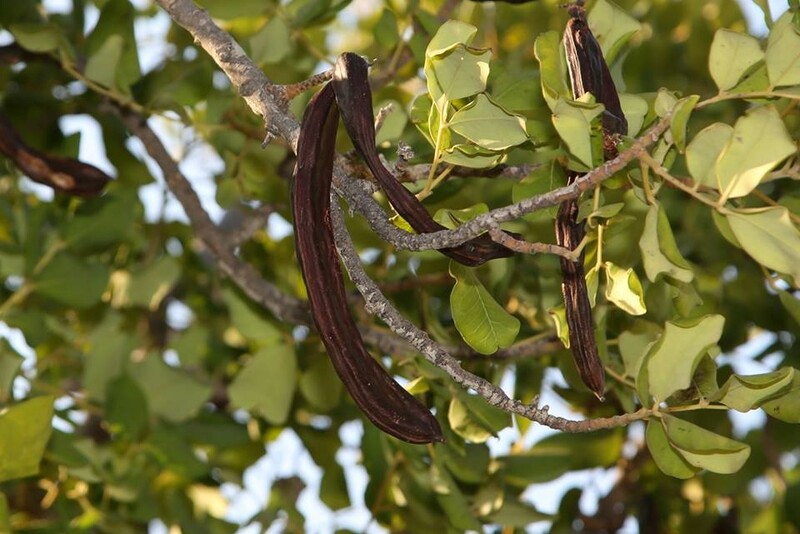 It can also satisfy one’s thirst since is contains high levels of water (87.5%). 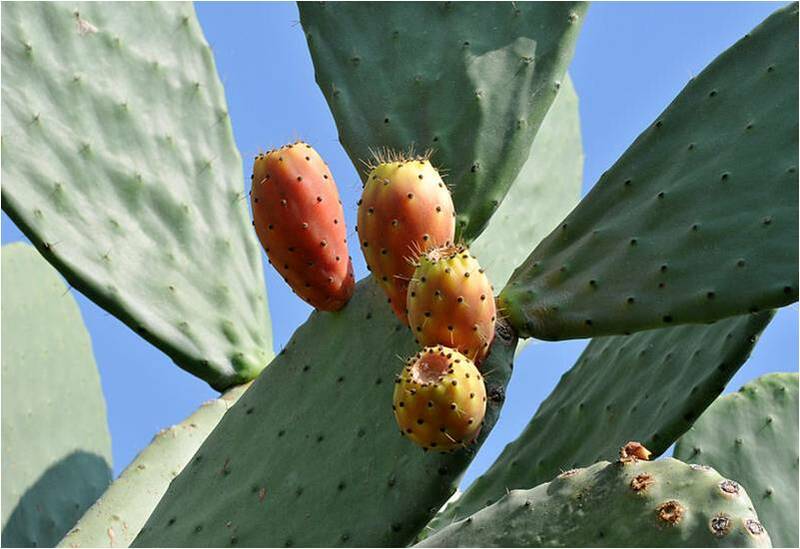 The International Journal of Food Science and Nutrition remarks that the Prickly Pear is a good source of inorganic substances such as calcium, potassium, magnesium and phosphorus. The prickly pear’s seed contains linoleic acid, which is, in essence, a fatty acid bringing numerous benefits for people’s health. 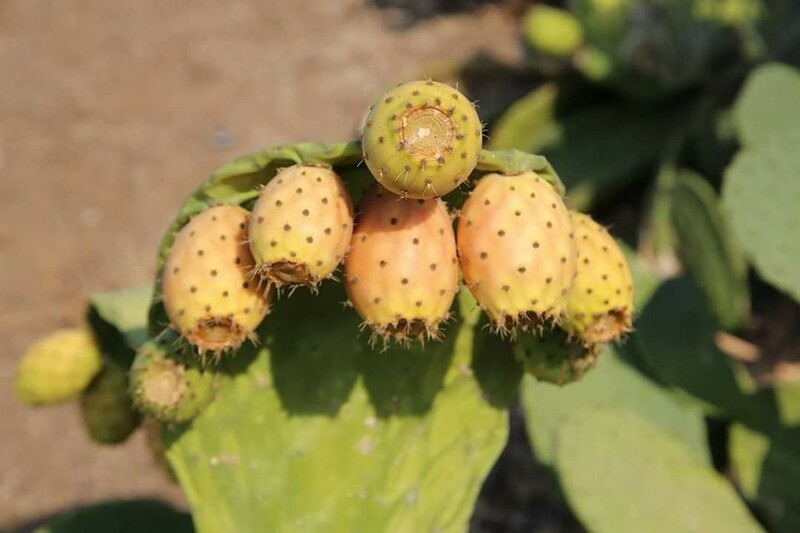 The great nutritional and medicinal value of the prickly pear is attributed to it being rich in magnesium and amino acid taurine, substances which are crucial for the health of the brain and the heart, while it is also rich in flavonoid antioxidant substances which act against cancer and heart diseases. 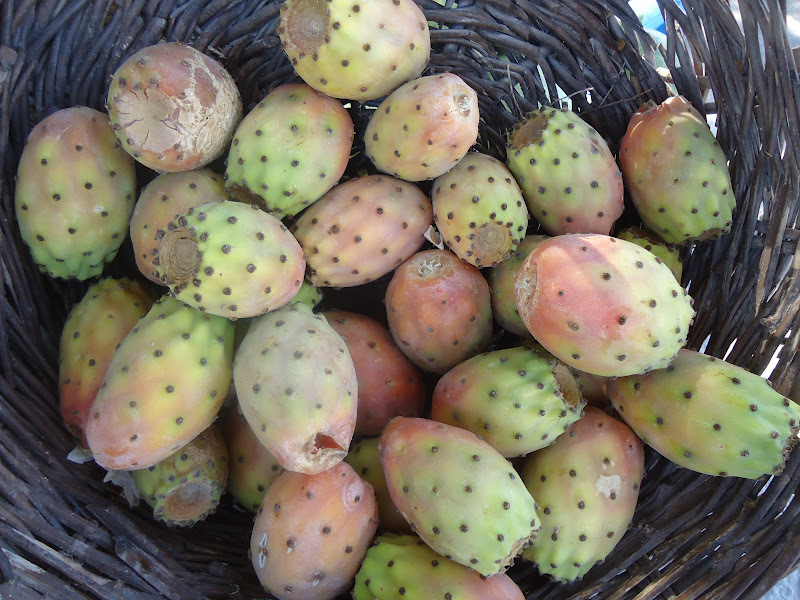 Prickly pears contain powerful antioxidants and protect various tissues and organs, nerves, the eyes and joints.